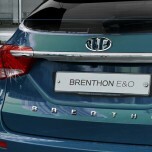 ITEM: Brenthon Number plate bolt Set (BAE-A53B) MANUFACTURER : Brenthon E&O ORIGIN&n.. 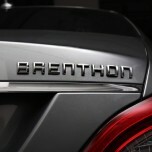 ITEM: Brenthon Universal Lettering Emblem (BEM-A10C) MANUFACTURER : BRENTHON ORIGIN .. 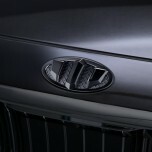 ITEM: Brenthon Universal Lettering Emblem Dark Chrome (BEM-A110) MANUFACTURER : BRENTHON .. 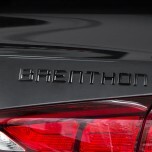 ITEM: Brenthon Universal Lettering Emblem Semi-Matt Black (BEM-A110) MANUFACTURER : BRENT.. 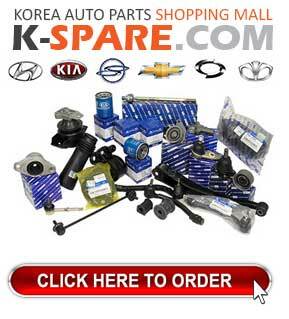 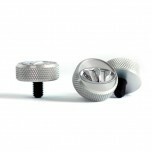 ITEM: Luxury BEE-H46 2-nd Generation Emblem Set for HYUNDAI / KIA MANUFACTURER :&nbs.. 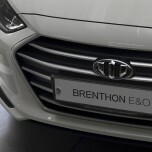 ITEM: Luxury 2-nd Generation BEH-H50 Emblem Set for 2015-2016 Hyundai All New Tucson MANUFACTURER&n.. 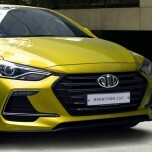 ITEM: Luxury 2-nd Generation BEH-H67 Emblem Set for 2015-2016 Hyundai Avante AD / Elantra .. 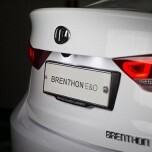 ITEM: Brenthon E&O Car License Plate Base for 2015-2016 Hyundai Avante AD / Elantra AD MAN.. 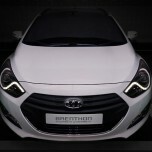 ITEM: Luxury 2-nd Generation BEH-H73 Emblem Set for 2016-2017 Hyundai Avante AD Sport / Elantra.. 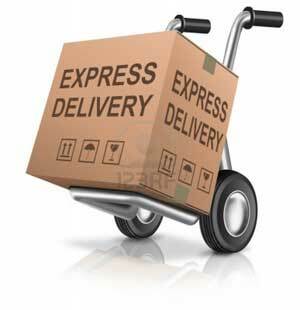 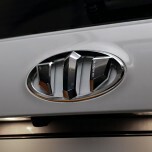 ITEM: Luxury BEH-H34 Emblem Set for 2007-2013 Hyundai Grand Starex / H1 MANUFACTURER :&nb.. 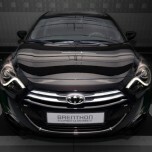 ITEM: Luxury BEH-H30 Emblem Set for 2012-2014 Hyundai Grandeur HG (HG330 Celebrity) MANUFACTUR.. 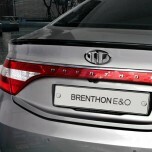 ITEM: Luxury 2-nd Generation BEH-H53 Emblem Set for 2015-2016 Luxury 2-nd Generation BEH-H53 Emblem .. 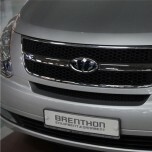 ITEM: Luxury 2-nd Generation BEH-H51 Emblem Set for 2011-2014 Hyundai i40 Wagon MANUFACTURER :.. 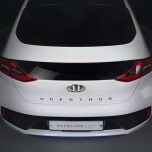 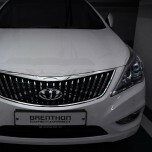 ITEM: Luxury BEH-H26 Emblem Set for2012-2014 Hyundai i40 Saloon MANUFACTURER : BRENTHON .. 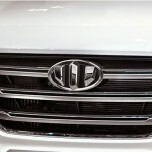 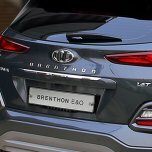 ITEM: 2-nd Generation BEH-H81 Emblem Set for 2017-2018 Hyundai Kona MANUFACTURER : BRENTH..